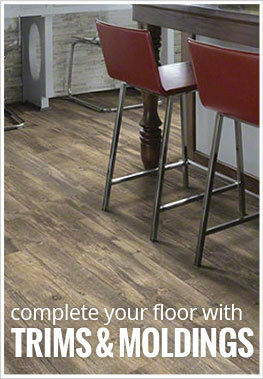 Description - Shaw World's Fair luxury vinyl planks, offer gorgeous styling in an elegant aged reclaimed wood look. Enhanced with embossing and “lime”, or white-filled, these vinyl planks are certain to add sophistication and distinction to any room. World's Fair 6 is the thinnest and most affordable plank in this collection and is backed by a 15 year warranty. Warranted to not stain, fade, or wear through, these vinyl planks are perfect for residential use and are certain to last for years to come. 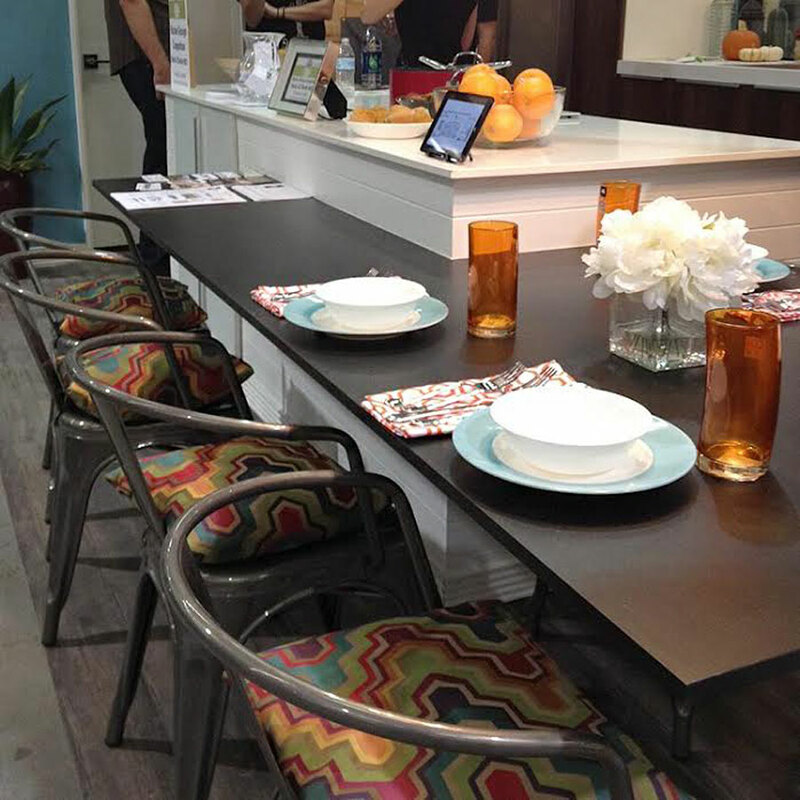 Recommended Uses – Shaw World's Fair 6 luxury vinyl planks have been designed for use in residential applications and can be found in basements, kitchens, dining rooms, living rooms, family rooms, bedrooms, indoor patios, and much more. Low cost reclaimed wood look. Softer and warmer than hardwood. Anti-microbial and contains no hazardous chemicals or metals. Can be installed Above, At, or Below Grade. Easier to maintain than linoleum planks. Since these are glue down vinyl planks, you will see any imperfections/telegraphing through the vinyl planks. More level, the better. 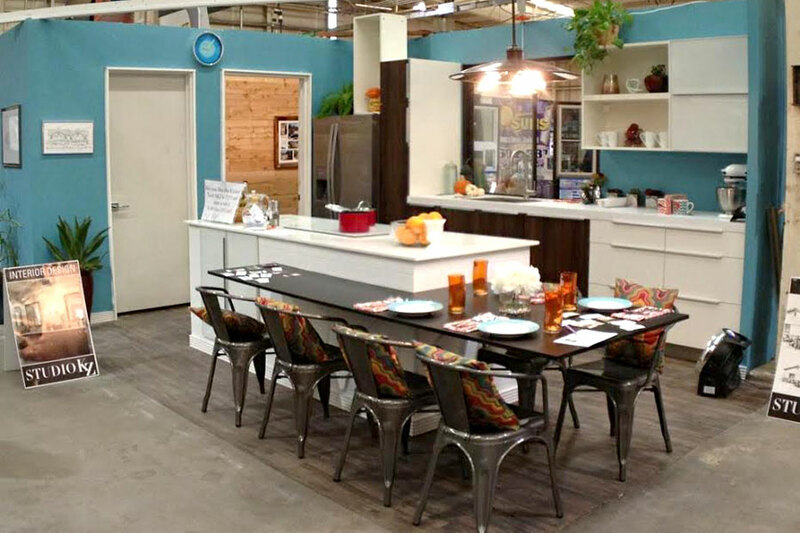 We used this flooring for our entry into the Maricopa County Home Show Kitchen Competition and we loved it. Everybody said it looked great and we even passed on a few referrals for you guys. We installed it with the double sided tape method and it was quick and easy. If you need an architect, live in the Phoenix area, and like our design, please feel free to learn more about us at www.studiokz.com. I needed one more box for installation project later this year. I found what looked like a match on flooringinc.com to what I had on hand. Ordered samples to verify match and received them within a week. One sample was a perfect match to flooring I had on hand (flooring I got free from a friend). I received my order in one week. Was a little worried about condition the flooring might arrive in--product is bendable and very heavy. The original box had seen better days, but shipper had packaged it very well--stiff cardboard reinforcement on all corners and lots of bubble wrap on each end. I examined each piece of flooring and everything was in perfect condition and correct number of planks were in the box. Pulled out the Control 24 from my desk and did some renovation. Put a new desktop down and covered it in the wood planks and love it. It looks really nice and was pretty easy to put down with some pressure sensitive glue. I even had some leftover..
We ordered the Shaw's World's Fair 6 Vinyl Planks from Flooring Inc & my husband and brother-in-law installed them in our living room over a long weekend. 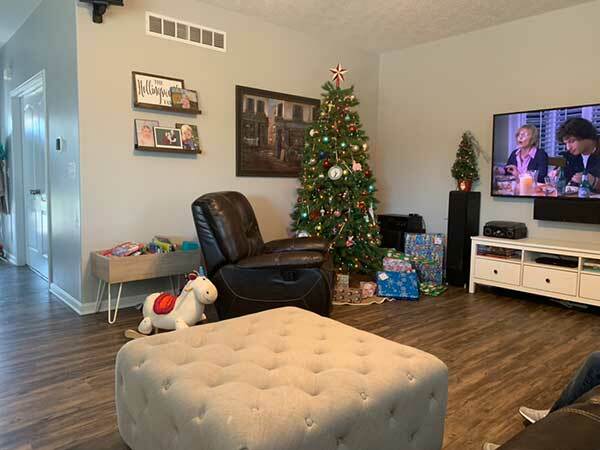 The biggest issue we had was that we had ripped out the living room carpet to connect the already existing vinyl planks that were in the kitchen, dining room and entry way of our house with the same floor. 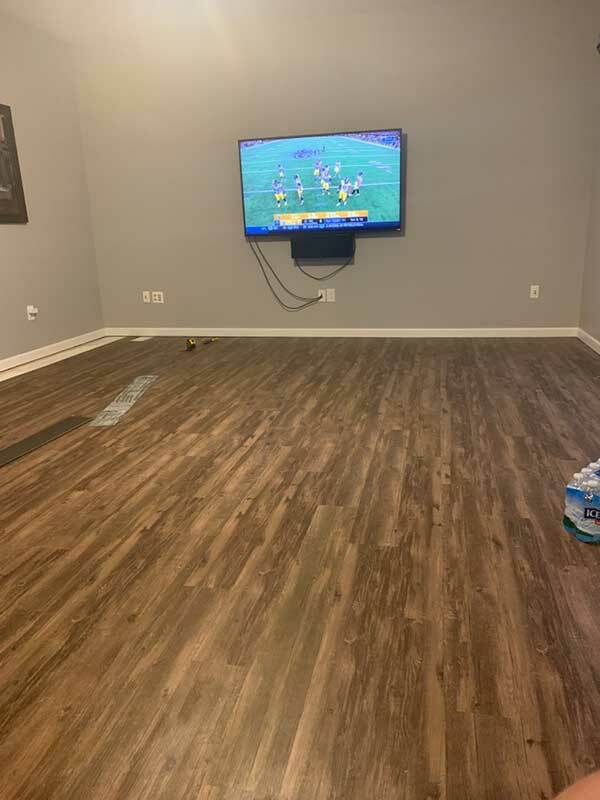 The flooring was fairly easy to install except for the pieces that lined up with the flooring that was already installed when we built the house. I would suggest buying one more box than you think you will need/estimate based on square footage + scrap pieces. We love the floor now that it is installed, it's seamless against the flooring that was installed 2 years ago and has held up wonderfully.